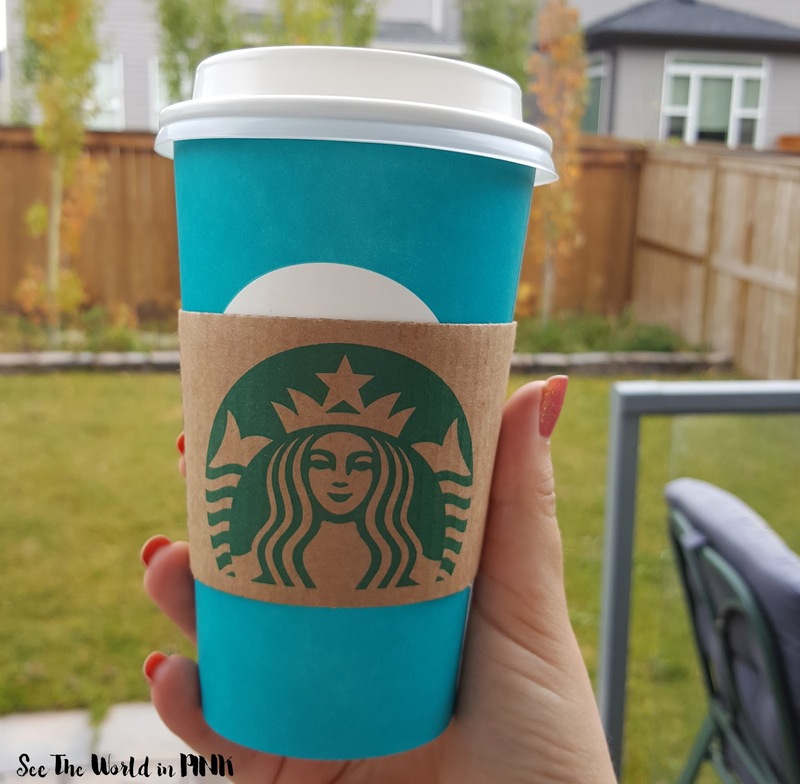 I had to wait until the first day of Fall to get my Pumpkin Spice Chai Latte! It was delicious and tasted just like Fall! Yum! Mmmm... one of my favorite parts of Fall is that I can get back to making a huge crockpot of soup!! 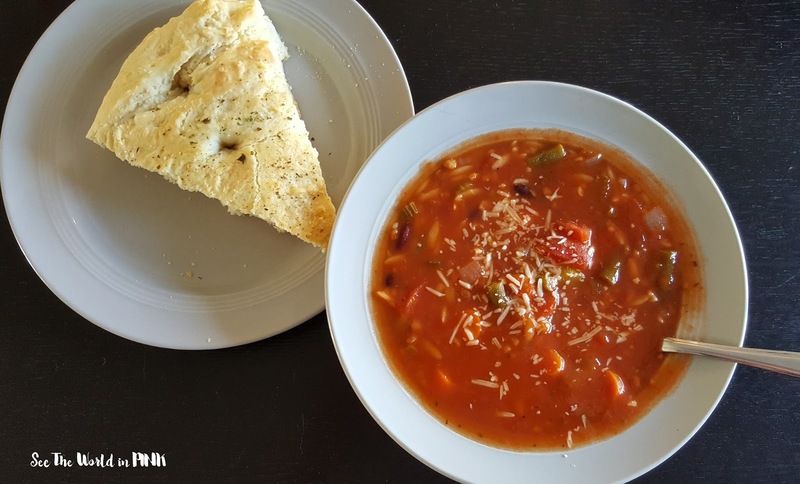 I tried a new Minestrone Soup recipe (the last one did not make leftovers well) and this one made great leftovers for the week! I paired it with my family's delicious Italian Pizza Bread! What's your favorite soup recipe? I am always look for new ideas! Post baby has been super slow in terms of me reading - I still always have a book on the go, but I can literally read a chapter or two each night before I'm exhausted! But, this week I actually finished 2 books and started another 2! If you have a Goodreads account, you can find me here - I'm always looking for new reading material ideas!